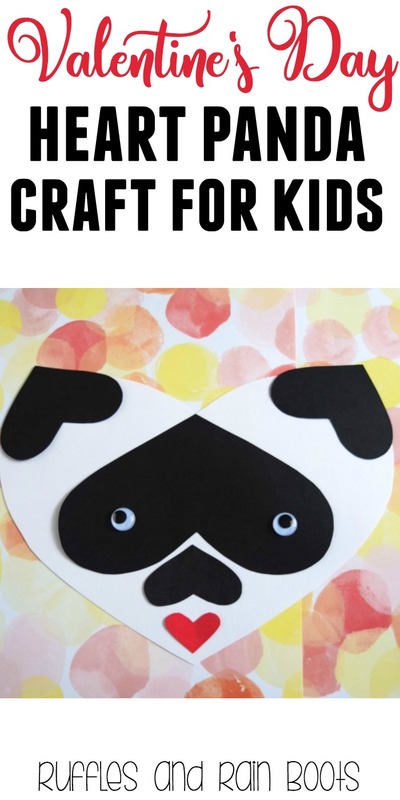 This adorable heart panda craft is sure to please everyone, from young to the young-at-heart! Grab some simple supplies and let’s get crafting. 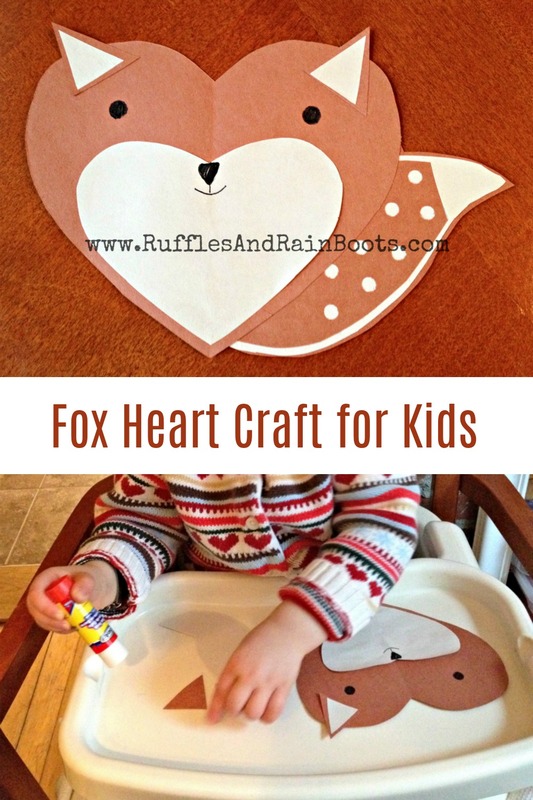 This craft also includes a video tutorial for the littlest ones to follow along. Meet some friends Elise just made: Frisky Fox and Patient Panda. And no, I did not come up with the names. That was all the 2 year old. 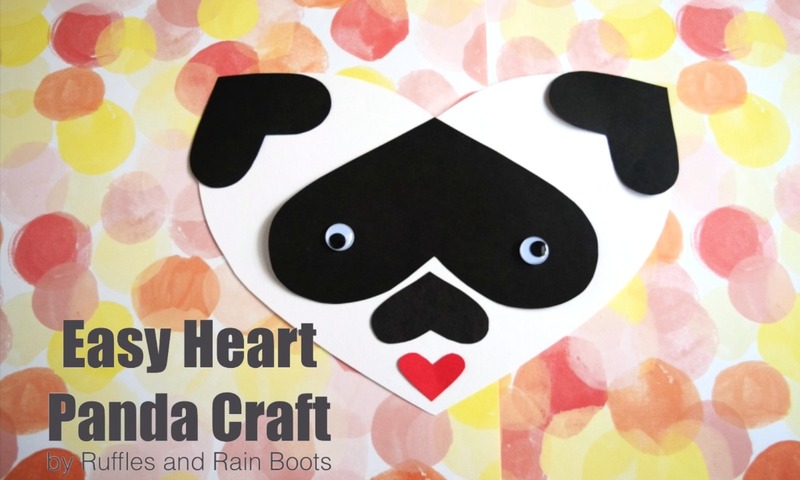 Patient Panda was made entirely out of heart shapes – a two-fer for a craft and some shape learning! Frisky Fox had a few more shapes, but both of them helped her work on developing those ever-important fine motor skills. If your child is older they can do all of this, but I prepped both animals for Elise. While she was napping, I punched holes in the fox’s tail. Because she’s only two and we had never done animals like this before, I drew a nose and smile on the small heart and eyes on the large one. I also glued the ear and pieces tail pieces so that she would have two complete ears and a complete tail. She did so well with this that next time, I’ll leave this up to her. Panda Cuts: large heart in color A, medium heart in color B, 3 small hearts in color B. While Elise was napping, I glued the googly eyes down with a stronger glue than what I give her to use. I might be a tad bit paranoid about googly eyes being ripped off. Again, you can skip this and let your child do it if they are able. When she was ready for craft time, I sat her down and she did them both back to back. She had a great time and completed both of them herself. I was asked to help her draw a smile on panda, but everything else was done by her! How cute would these be to give to family? How adorable is this? 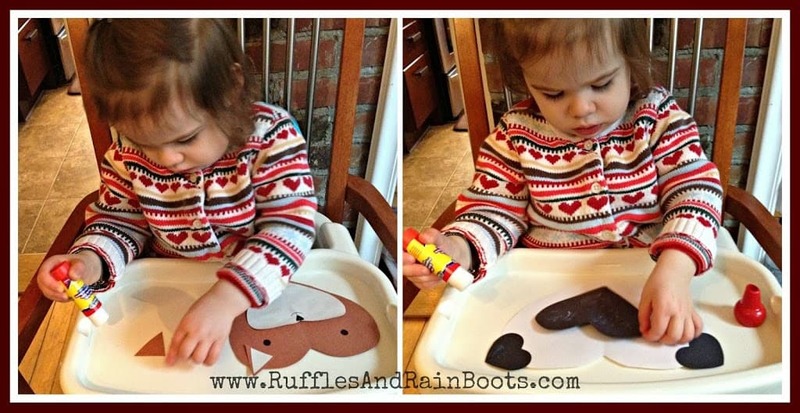 Do you have any crafts made from shapes we can try next? 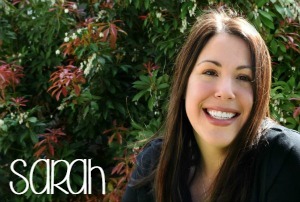 Please share this on Pinterest or Facebook to spread the love. Hello could you please post (or better yet email me) the Fox picture?